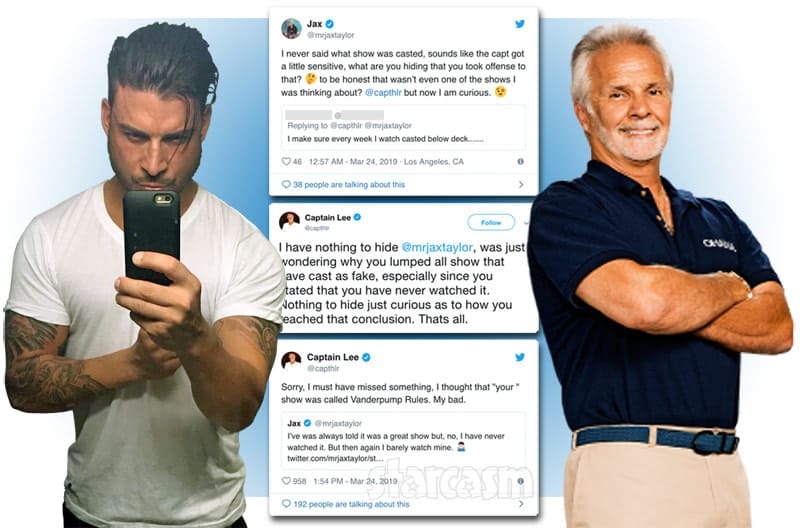 Last night’s episode of Jersey Shore: Family Vacation dealt with the return of Ronnie Ortiz-Magro’s girlfriend Jen Harley on the show after a violent showdown in Las Vegas. Ronnie assured his wary castmates that everything was fine with Jen. 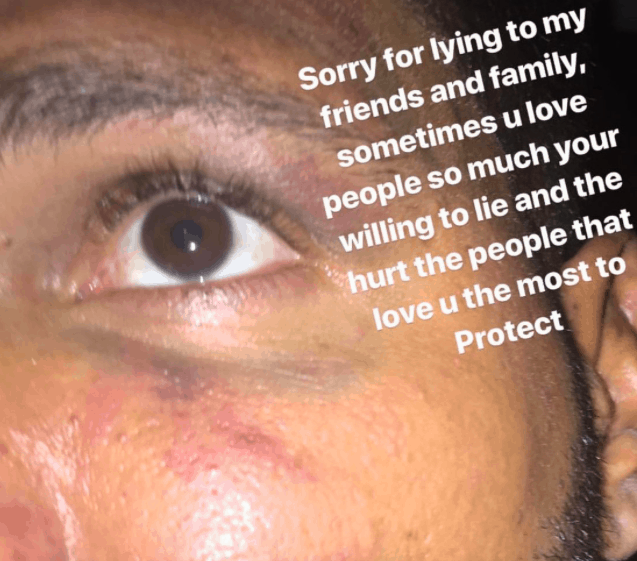 Yesterday in real time, Ronnie shared a photo of himself with a black eye on social media – alleging that it was Jen who hit him in the face. On tonight’s episode the Jersey Shore crew is shocked to see Ronnie show up at Deena’s gender reveal shower in New Jersey looking healthy and in good spirits. The last time they saw Ronnie he had been hospitalized in Las Vegas after a physical altercation with his girlfriend Jen in which he had been punched in the face and dragged by her car. Jersey Shore: Are Ronnie and Jen still together after explosive fight and talk of custody battles ? Last week’s episode of Jersey Shore ended with Ronnie opening up to his castmates about his troubled relationship with his baby’s mother Jen Harley. He broke down in tears as he revealed that he felt she may keep him from seeing his daughter. The situation ends with a brutal confrontation between the two of them. Are they still together after such intense drama? On the premiere episode of Jersey Shore: Family Vacation Part 2, Ronnie spirals emotionally after news that his on-again, off-again girlfriend and mother of his child might be going out with the group to party. Seemingly out of nowhere Ronnie got into a massive fight with a guy in the bathroom at the place where the castmembers were having a bit of a luncheon pool party. 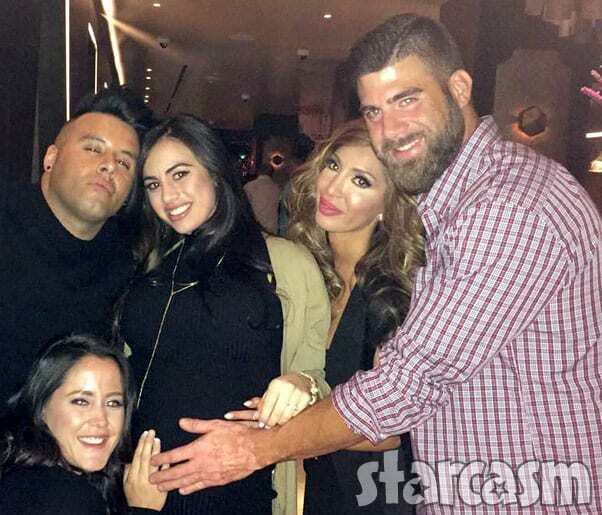 Baby Ariana Sky Magro got to meet her Jersey Shore family on the season 2 premiere of Jersey Shore: Family Vacation. In the clip from tonight’s episodes Jen brings over baby Ariana and the entire cast falls in love with her. This is a landmark moment for The Situation, as he’s never held a baby before. Just like his days on the original incarnation of Jersey Shore, Ronnie Ortiz-Magro is once again involved in a very volatile, on-again-off-again relationship. That relationship is with Jen Harley, the mother of Ronnie's three-month-old daughter Ariana, and it appears to be back on again as the two celebrated the 4th of July holiday together in New Jersey. 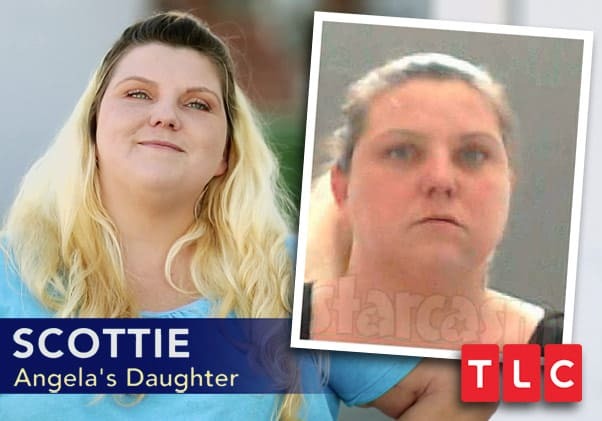 We now have the rather intense mug shot photo of Jen Harley from her domestic battery arrest in Las Vegas on Sunday after allegedly dragging her ex, Jersey Shore star Ronnie Ortiz-Magro, with her car while their almost 3-month-old daughter was inside. We also have a few more details about the incident from the witness who called it in to police.